Get Valentines Day Tees for just $13.99! Right now, you can get these cute Valentines Day Tees for just $13.99 + shipping! 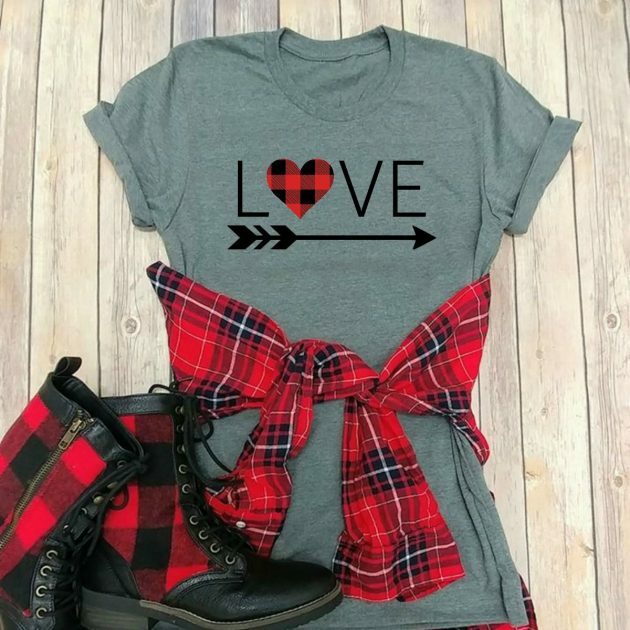 These are perfect with your favorite flannel, skinny jeans, and cute boots! Or you can wear as a top for pajamas! Choose from four different designs. Shipping is $3.85 for the first tee and $1.99 for each additional tee shipped within the same order. 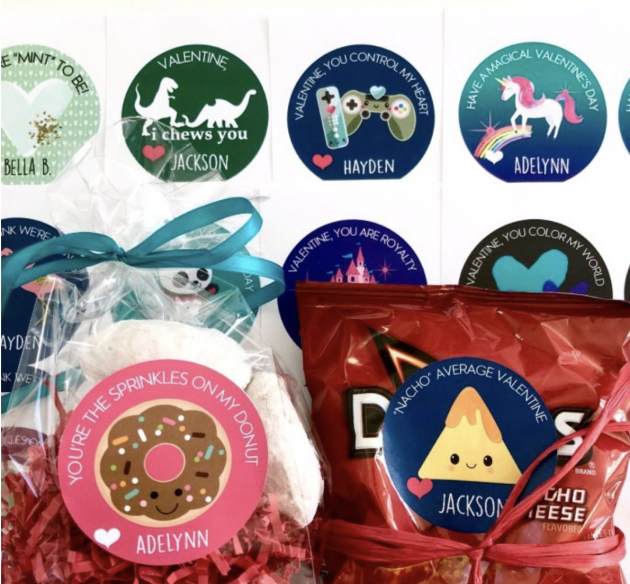 And don’t forget you can also get these 24-packs of kids’ personalized Valentine stickers for just $6.95 + shipping. « Joe’s New Balance: Girls Electric Rainbow 200 Shoes just $20.99 shipped (regularly $64.99)!